Factory trained and certified applications along with the best materials gives the homeowner a job to be proud of for years to come. Double lifetime non-pro-rated manufacturer warranty! Virtually seamless application instead of a seam every 12' 2"
Labor included on all of the above! 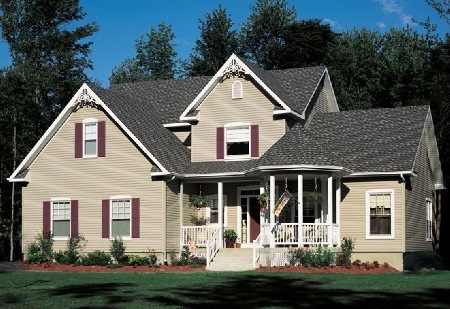 Royal Woodland vinyl siding features an outstanding color selection to give homeowners the choice to remodel their home exterior. Royal Woodland keeps home’s looking like new. Royal's colors are lead free and made with safe, family friendly materials. Royal provides industry leading UV resistance and fade protection. Thermoplastic blocks out the sun to protect dark colors. 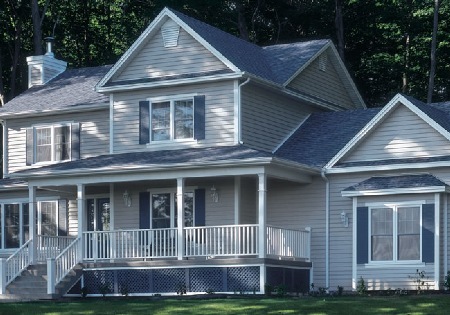 HOW FAR APART ARE THE VENTS ON YOUR SOFFIT AND FASCIA? By upgrading your soffits you will save on your monthly utility bill because it dissipates the heat by increasing the air flow. Call All Florida Exteriors, Inc. for a FREE estimate!